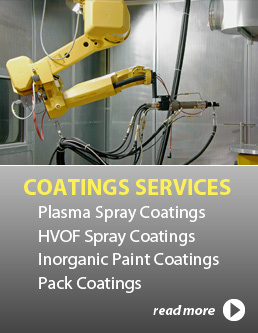 A Wide Array of Metallurgical Services to Meet Your Challenging Requirements. For almost half a century VAC AERO has been providing the very best in metallurgical services and solutions to clients around the world. Our dedication to continuous improvement in the development of new processes and applications continues to guide our efforts in providing the highest level of performance with every part we process. At VAC AERO we have gained an international reputation for our technical expertise and highly-skilled engineers and technologists whose aim it is to provide our customers with the very best in Heat Treating and Brazing Services. 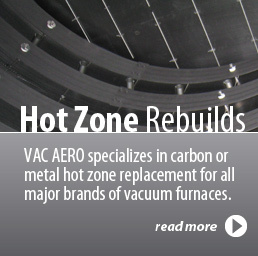 Specializing in vacuum processing, VAC AERO is one of the largest subcontract aerospace heat treaters in North America. 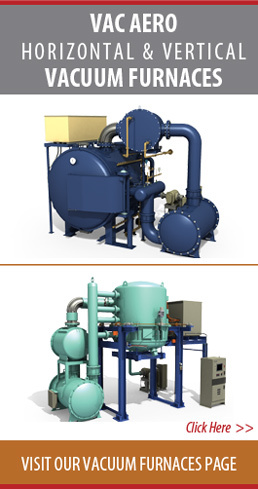 We hold numerous heat treating, brazing, and quality system approvals from prime manufacturers. VAC AERO is accredited to NADCAP and AS9100C standards for heat treating, welding and tensile testing and holds numerous customer and quality system approvals from prime manufacturers in aerospace and other high-tech industries.